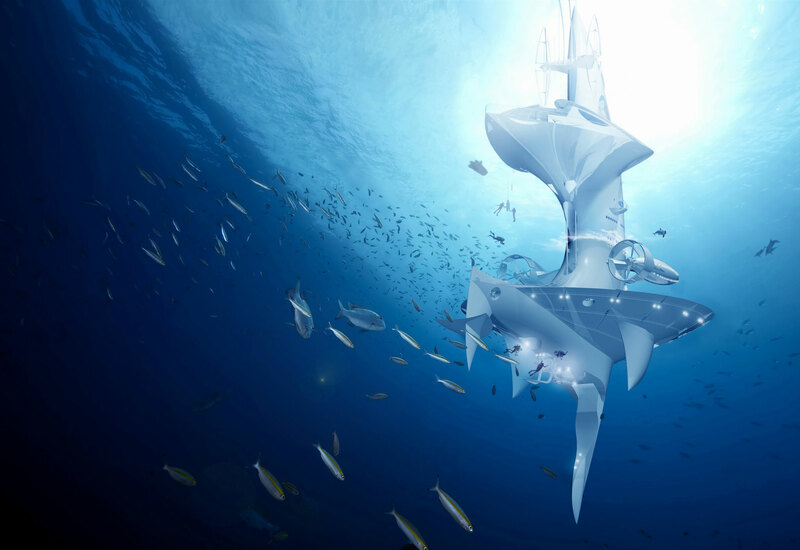 SeaOrbiter, the marine research vessel of the future, is the epitome of innovation, exploration and inspiration serving the Ocean, Space and Blue Society. SeaOrbiter is the only vessel in the world allowing a 24/7 exploration on long-term missions of the open sea and the abyss. Inspired by Nature, it has been designed based on biomimicry principles, using the imitation of models, systems and elements of nature in order to create a slow pace drifting vessel. SeaOrbiter is a nomadic underwater home able to host 18 to 22 crew members to observe, listen to and study marine ecosystems 24/7 on long-term scientific missions lasting over 6 months. 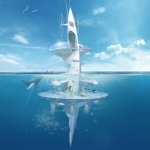 It enables its crew to live in symbiosis with marine animals in the midst of the oceans. SeaOrbiter is a scientific platform that gives us a direct insight into the ecosystem of the open ocean, thanks to its capabilities of uninterrupted continuous observation and analysis of physiochemical parameters. The vessel is designed to evolve in a quiescent mode to better capture a great variety of physical and ecological data. 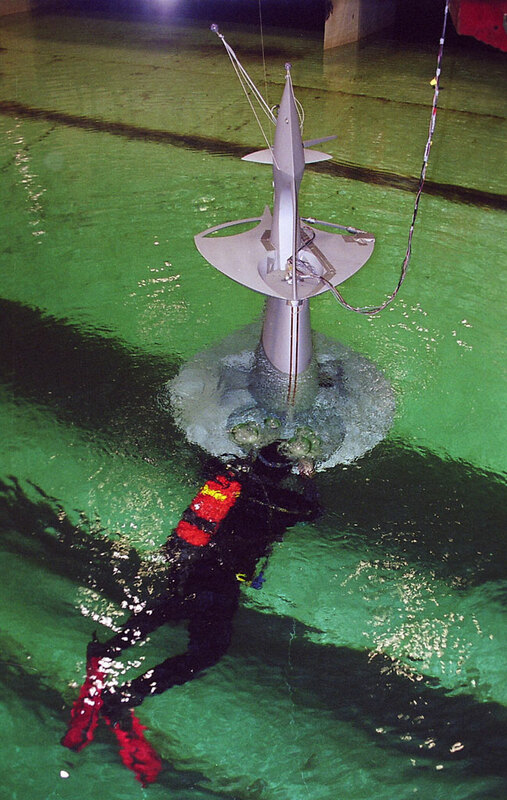 SeaOrbiter allows conducting experiments in a complex and confined extreme environment and to undertake permanent and direct exists into the aquatic realm at -12m below the surface. It deploys vehicles and devices for exploring the deep ocean down to 6000m. Due to its similarities with the life conditions found in space, SeaOrbiter provides a space simulator. SeaOrbiter is a multimedia communication platform producing a constant flow of educational programs and information for the public. With its integrated multimedia production unit and its real-time communication capabilities, SeaOrbiter is able to share the adventures and discoveries directly with the world in real-time. 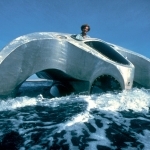 SeaOrbiter is a synthesis of all of the vessels and mobile underwater homes that Jacques Rougerie has designed and built. The concept is characterized by innovating new technologies and the creative genius of its designer, which result in an unheard boldness of live marine environment observation. 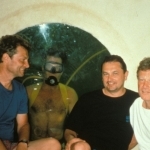 In 1992, Richard Presley (USA) spent 69 days and 19 min in La Chalupa research laboratory, an underwater module built by famous undersea pioneer Ian Koblick and set at a lagoon in Key Largo, Florida. 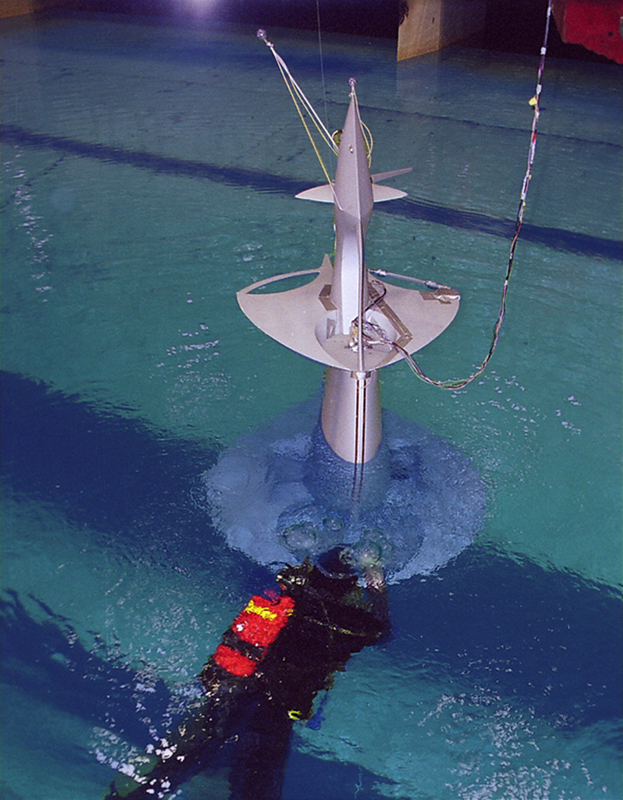 The test was carried out as part of a mission entitled Project Atlantis which had as its aim to explore the human factors of living in an undersea. On that occasion Jacques Rougerie and his friend Jean-Loup Chrétien, at that time still a NASA astronaut, came to visit along with Russian cosmonaut Vladimir Titov. Launched in 1982, this trimaran allows 12-18 people to observe the underwater fauna and flora continuously from an observation deck below the waterline. Still in use around the Netherlands Antilles, Aquaspace pioneered a new concept in marine biology studies from the surface. 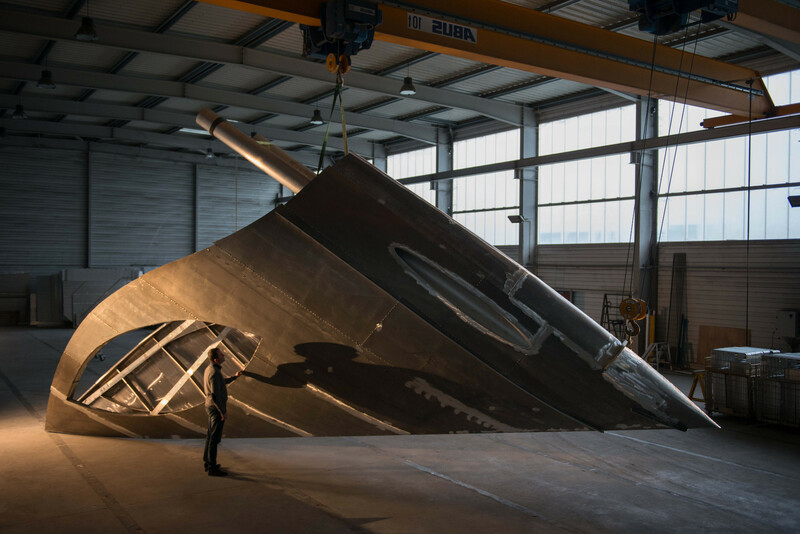 This semi-submersible trimaran designed for underwater leisure observation operates on a variable buoyancy principle, which delivers exceptional underwater views through its large panoramic portholes. A series of 25 Aquascopes were built and some are still sailing today. The first underwater house built by Jacques Rougerie was launched and immersed in 1977. The unique feature of this habitat-laboratory is that it can be moored at any depth between 9m and 60m, which gives it the capability of phased integration in the marine environment. It’s onboard Trieste, a bathyscaphe developed by his father Auguste Piccard, that Jacques Piccard carried out, on January 23, 1960, along with capt. Don Walsh, an officer in the US Navy, a dive down to 10 916 m at the heart of the Mariana trench in the western Pacific, setting the world record for the deepest dive in history. This record, which still has not been beaten, was a decisive step in exploring our oceans and whose impact was planetary. 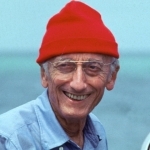 Jacques-Yves Cousteau introduced us to the Silent World through the prism of television, which gave him an audience and international acclaim. In this way the Merien community swelled as the Calypso pursued its adventures in all the oceans of the world. 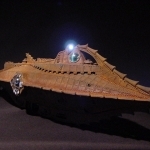 His novel “Twenty Thousand Leagues Under the Sea” was undoubtedly the first catalyst for a community known as the Meriens, mustered symbolically behind the Nautilus. 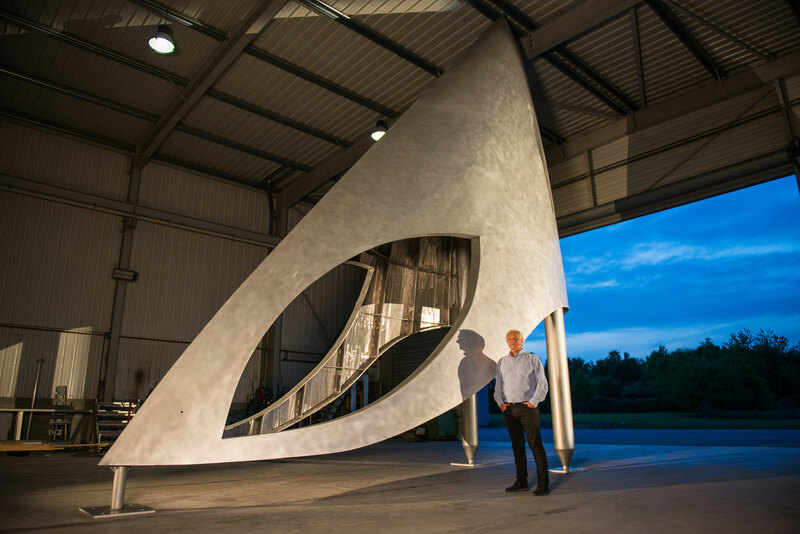 The original idea and design of SeaOrbiter are created by the world-renowned French architect Jacques Rougerie. SeaOrbiter continues the legacy of Jules Verne, Jacques Piccard and Jacques-Yves Cousteau, exceptional visionaries who have influenced Jacques Rougerie in his 35 years of research. 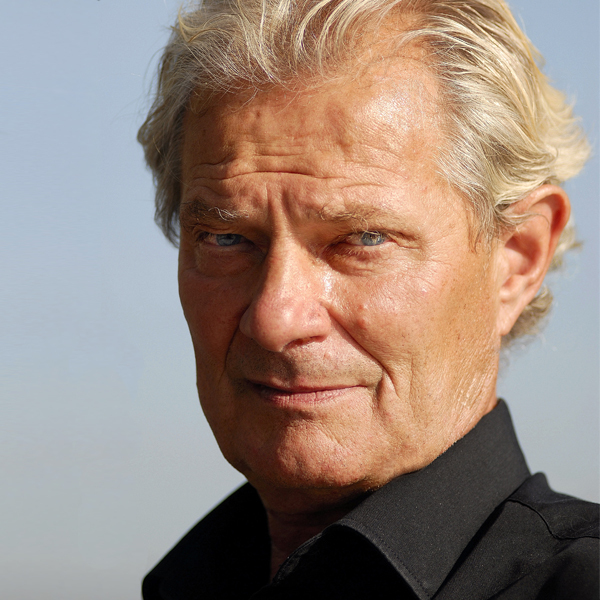 The first Frenchman and the first European in space, Jean-Loup Chrétien has three space flights on his name. 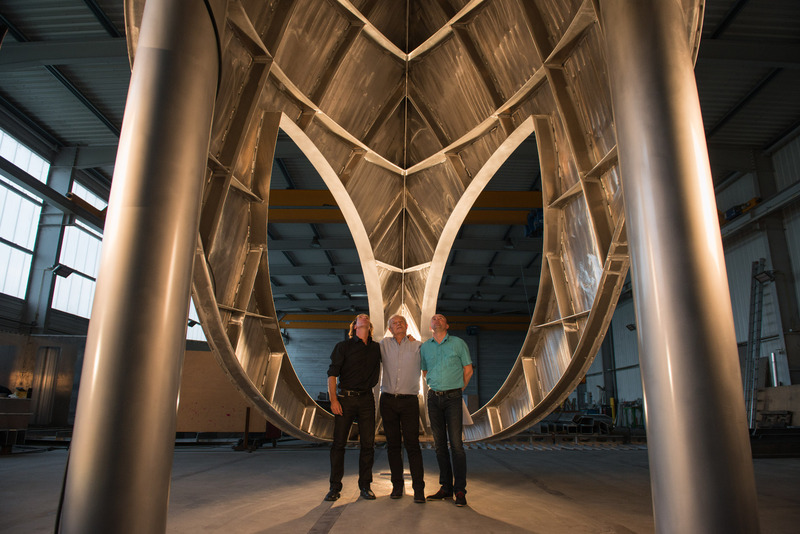 The long-time friend of Jacques Rougerie has been notably instrumental in getting the space agencies, particularly NASA, on board with the SeaOrbiter project, initiating the link between space and the ocean which is now at the heart of the SeaOrbiter program. This underwater habitat was launched in 1981 to act as a scientific base suspended in midwater, using the same method as Galathée. 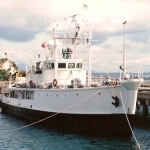 Hippocampe can accommodate 2 people on saturation dives up to a depth of 12m. 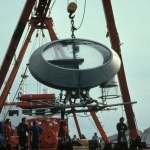 Launched for the first time in March 1978, this underwater shelter suspended in midwater (between 0 and 60 meters) is a mini scientific observatory 2.8 meters high by 2.5 meters in diameter. The Aquabulle can accommodate 3 people for a period of several hours and acts as an underwater refuge. A series of Aquabulles were later built and some are still being used by laboratories. In 1973, Jacques Rougerie imagined a submerged village where men can live beneath the sea. 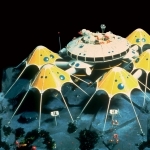 The village was designed to accommodate aquanauts and astronauts. Its biomimetic architecture was later adapted to the study and management of sub-aquatic resources. Son of the famous Auguste Piccard who pioneered the stratospheric balloon, Jacques Piccard was one of the greatest explorers of the ocean abysses of the 20th century. 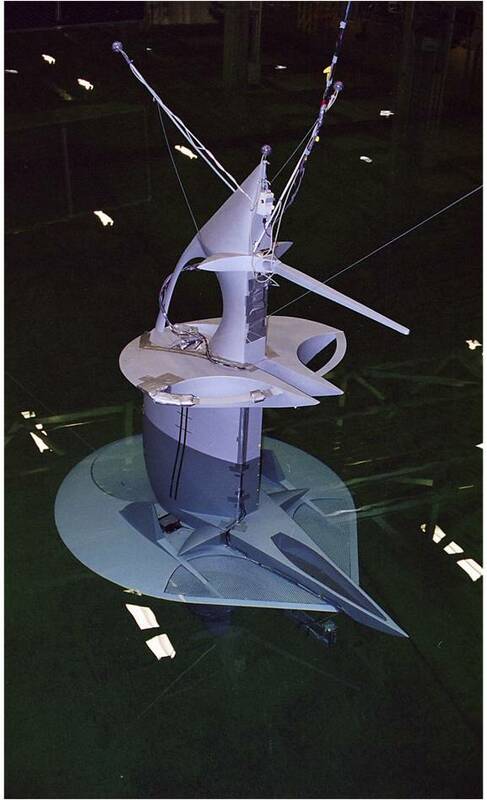 Piccard together with Jacques Rougerie would go on to develop the idea of a drifting vessel which culminated in the birth of SeaOrbiter. The father of modern diving, Jacques-Yves Cousteau was on one the three famous “Mousquemers” (musketeers of the sea). 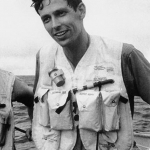 Together they popularized diving and opened up the underwater world to the wide public, Cousteau in particular taking the route to cinema and television. 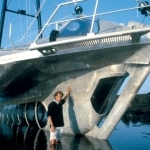 He was the first to install houses on the seabed, inspiring Jacques Rougerie in his creations. ‘SeaOrbiter’s contribution to science will encompass a wide spectrum of scientific fields and allow scientists to discover and enhance new marine wealth that will tomorrow be a source of innovation and progress. Through producing a constant flow of educational programs and information for the public, SeaOrbiter will enable a better understanding of the Ocean’s functioning. 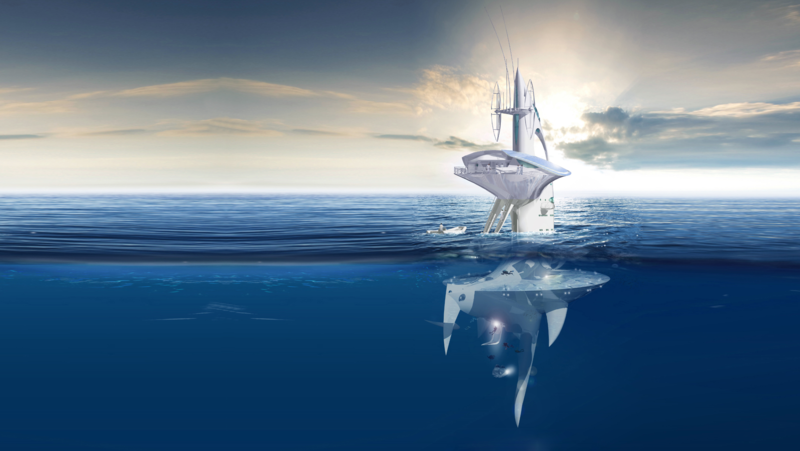 SeaOrbiter’s mission is to inform the public of the vulnerability of oceanic ecosystems and induce action towards protection and responsible use and conservation of the Ocean’s resources. 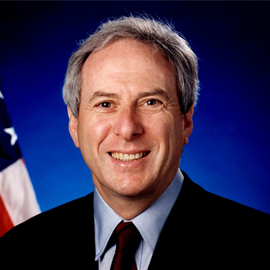 NASA administrator from 1992 to 2001, Daniel S. Goldin is the Founder, President and Chief Executive Officer of the Intellisis Corporation, a company developing a new generation of intelligent information systems. 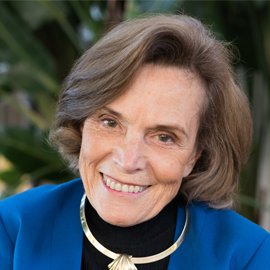 A world renowned American oceanographer Sylvia Earle was the first female chief scientist at NOAA, the US National Oceanic and Atmospheric Administration. Since 1998 she has been a National Geographic explorer-in-residence. 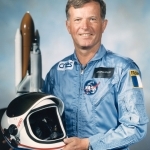 The first French astronaut in space, Jean-Loup Chrétien has made three space flights, two with Russia and one with NASA on board the space shuttle Atlantis. Thierry Pilenko is the President and CEO of Technip. Since April 2012, Thierry Pilenko has been a member of the Supervisory Board of Peugeot S.A. 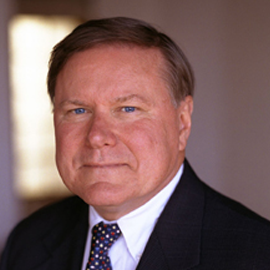 He serves on the Board of Hercules Offshore (United States). 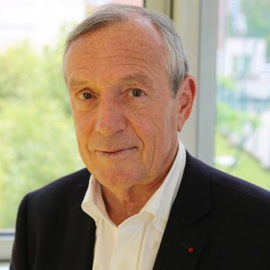 Francis Vallat established the French Maritime Cluster (an umbrella organization of 260 maritime companies and professional associations) and chairs the European Network of Maritime Clusters. 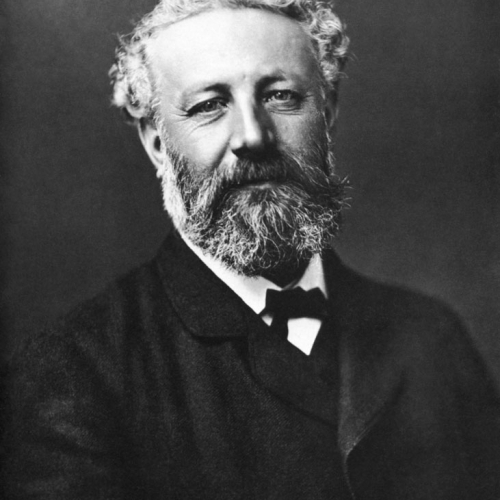 He also chaired the French Institute of the Sea for 10 years. 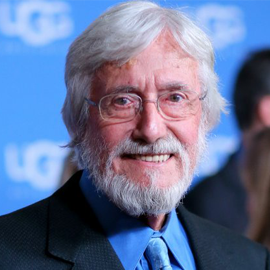 Jean-Michel Cousteau is an environmentalist, educator and film producer and has devoted his life to sharing people of all nations his passion and concern for the ocean. 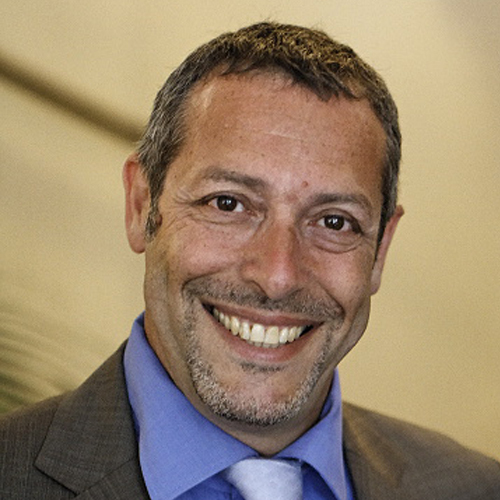 He is the President of Green Cross France et Territoires and Co-President of the World Ocean Network. 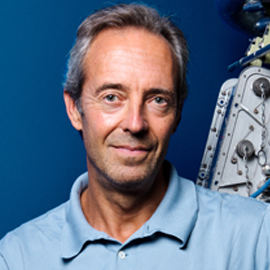 Jean-François Clervoy is a senior astronaut at ESA having travelled in space three times and the CEO of Novespace, a company organizing parabolic flight campaigns. 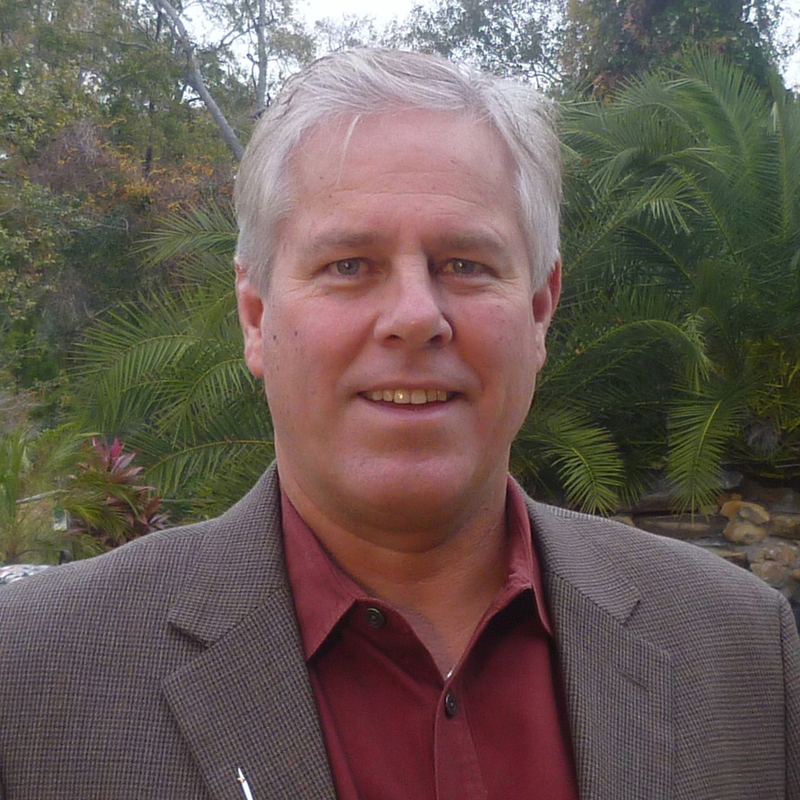 Charles Kennel is an American scientist and member of the United States National Academy of Sciences. 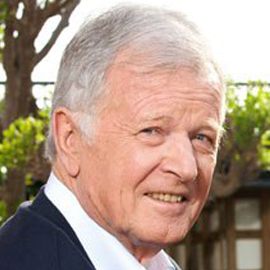 He’s also an Emeritus Professor at the Scripps Institution of Oceanography. He received the James Clerk Maxwell Prize in Plasma Physics in 1997. 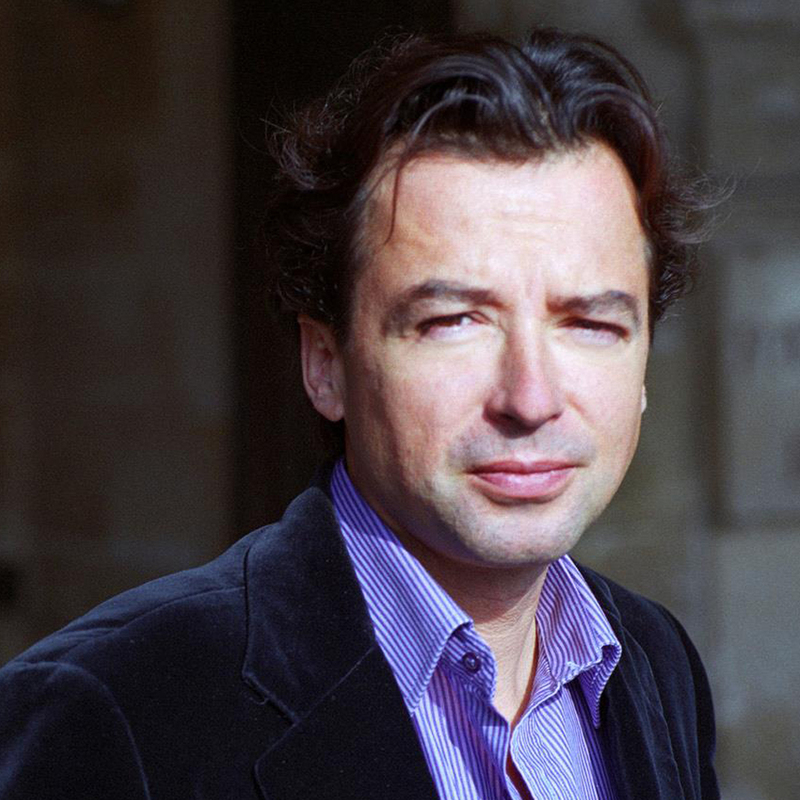 Gilles Boeuf is the President of the National Museum of Natural History in Paris. 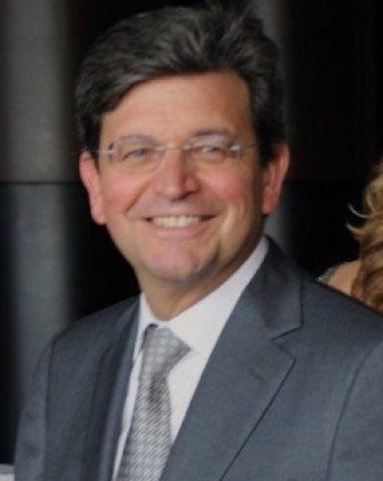 He is a member of the Scientific Council of Natural Patrimony and Biodiversity of the Ministry of Ecology, Sustainable Development and Energy. 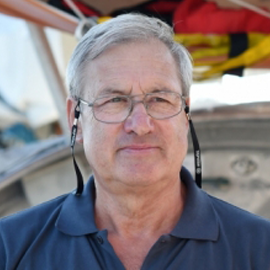 Gabriel Gorsky is the Operational Oceanography Coordinator of the TARA Ocean Expeditions. 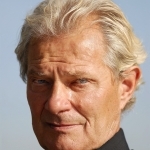 He has lead and taken part in 35 international oceanographic cruises. He’s also the coordinator of the EURAPP EU program. 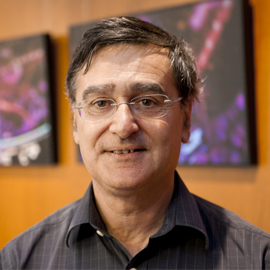 Dr. Idriss J. Aberkane teaches the Economy of Knowledge, Noopolitik and Biomimetics at Ecole Centrale Paris, he is also a researcher at Ecole Polytechnique (Université Paris-Saclay) and an affiliated scholar of the KGC at Stanford University. 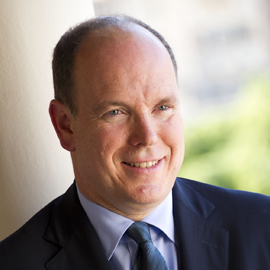 Martin Beniston is a professor, Chair for Climate Research and Director of the Institute for Environmental Sciences at the University of Geneva, Switzerland. 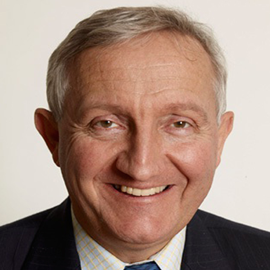 Beniston is a former vice-chair of IPCC WGII-C. 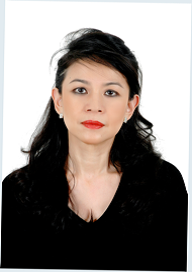 The IPCC was awarded the 2007 Nobel Peace Prize. 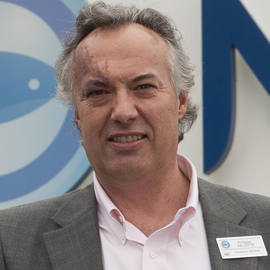 Philippe Vallette is the General Manager of the National Sea Centre NAUSICAA in Boulogne-sur-Mer, Co-Chair of the World Ocean Network, and the President of the World Festival of Underwater Pictures. 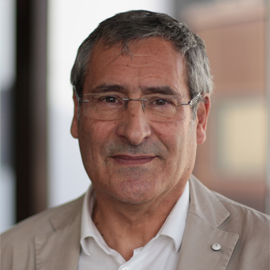 Nardo Vincente has been the Scientific Officer of Paul Ricard Oceanographic Institute on the island of Embiez since 1972; he is also the General Delegate. 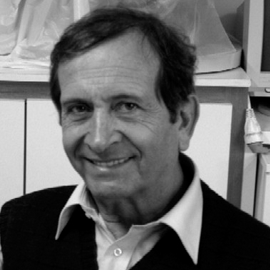 He’s an Emeritus Professor of Marine Sciences at Aix Marseille University. 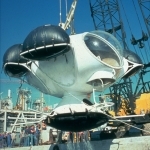 Extensive engineering studies over the past two years have established SeaOrbiter’s propulsion capacity and range; defined the modes of energy supply, conversion, and storage with an emphasis on renewable sources; designed the space of spleeping areas, laboratories and aquanaut facilities; designed the ballasting system; and satisfied sea-keeping and safety requirements. 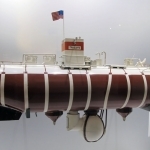 The Norwegian Marine Technology Research Institute MARINTEK conducted tank tests with SeaOrbiter 1/15 scale model that validated the design concept. 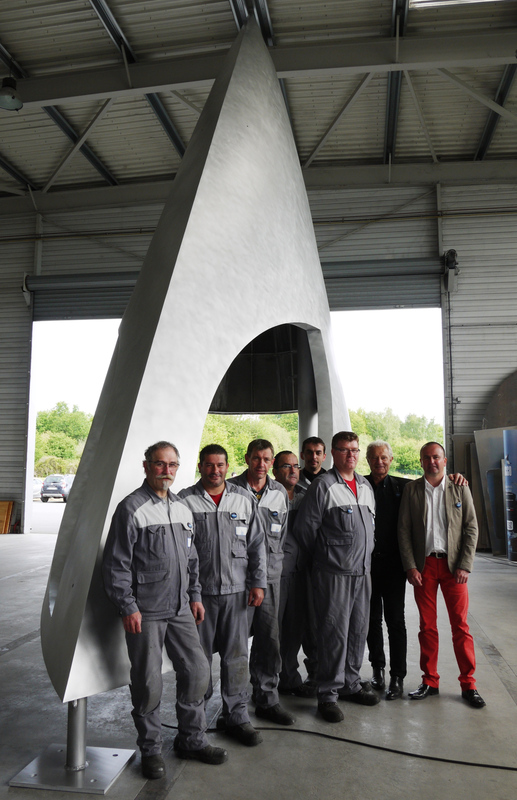 Advanced theoretical studies and hydrodynamic tests were carried out at MARINTEK to improve SeaOrbiter’s sea keeping performance and to optimize its behavior in waves and wind. The Eye of SeaOrbiter, the first part of the construction of the vessel, was successfully completed in the shipyard of ACCO in May 2015. The construction was made possible by a crowdfunding campaign that enjoyed great public interest and reached nearly €345 000 – 106% of the inital campaign target that was set at the amount of €325 000. 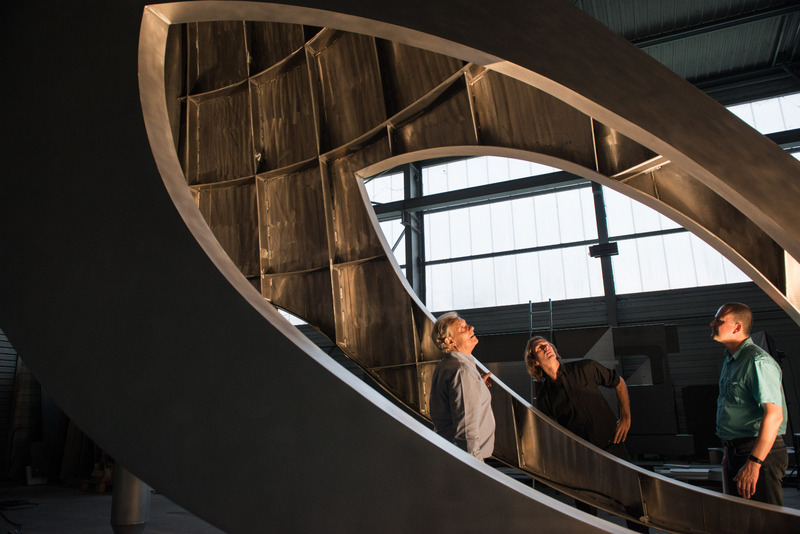 Out of the vessel’s total height of 58m, the Eye of SeaOrbiter stands at 18,5m above the waterline. It is designed to host the lookout post as well as radio and communication systems. Giving SeaOrbiter’s unique concept, innovative features and the nature of its program that encompasses technology, science, education & communication, awareness & responsibility, SeaOrbiter could equally be an intelligent tool dedicated to your challenges.